Boundary Way Allotments and Community Garden is on the very edge of the Warstones estate in south-west Wolverhampton. The land climbs the side of Springhill and provides one of the best views across the rolling Staffordshire countryside and towards the hills of Shropshire. The garden is a resource for the community managed by the allotment association. A sensory garden, orchard, woodland area and pond provide a haven for wildlife and the local community can enjoy and connect with nature at open days and events throughout the year. Boundary Way Project shared a What is the Wood Wide Web?. We’re thrilled to announce, ‘Magnifying Mushrooms’ - a new creative project exploring the importance of and beauty of fungi. We will be working with artists, scientists and plant experts to learn more about fungi species on our site, interrelationships in nature and the Wood Wide Web. 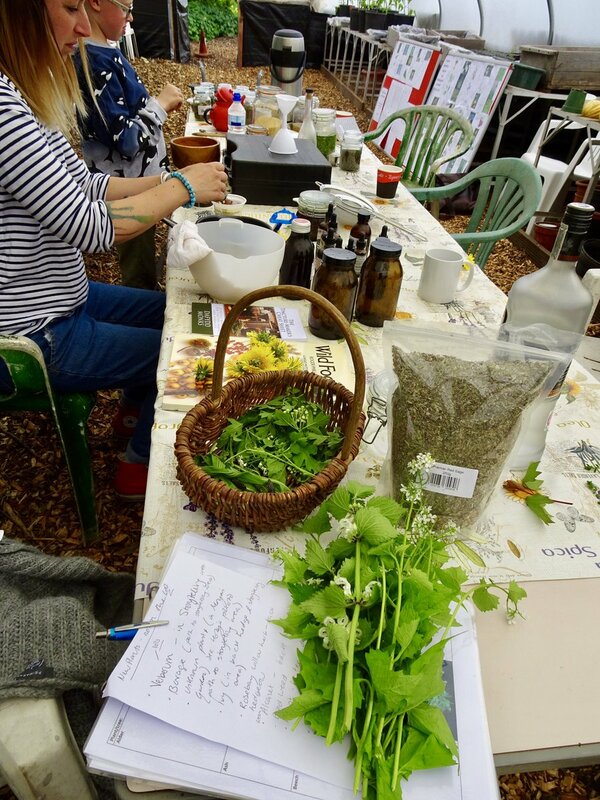 We’re looking forward to an array of art and nature activities including nature connection sessions with Maria Billington, fungi inspired folklore with Anne Marie Lagram and drawing and painting in the woodland.